Get up close to Ireland's largest collection of native and exotic waterbirds, bats and migrant birds whilst taking in stunning estuary views. Join Castle Espie Wetland Centre today and enjoy unlimited free entry all year. 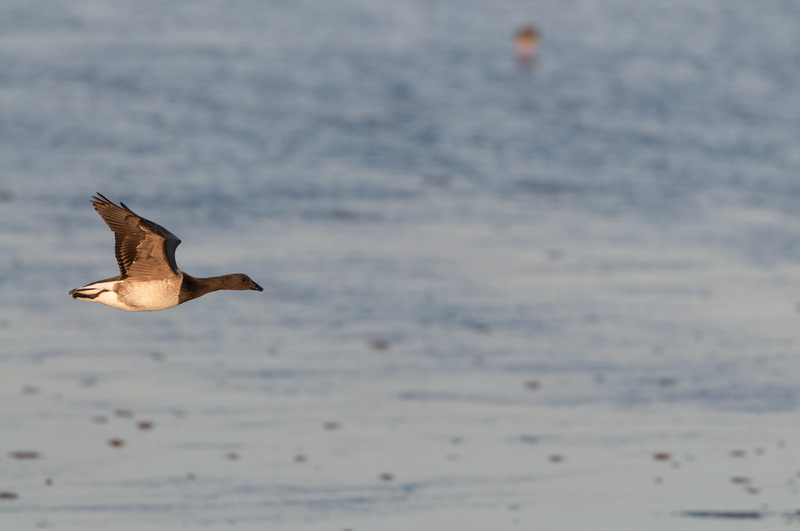 Winter sees birds fly in from colder climes. Find out what's been spotted and how you can see it at Castle EspieWetland Centre. Join us for muisc based sesnory classes for ages 0-6years on Easter Monday or Tuesday! 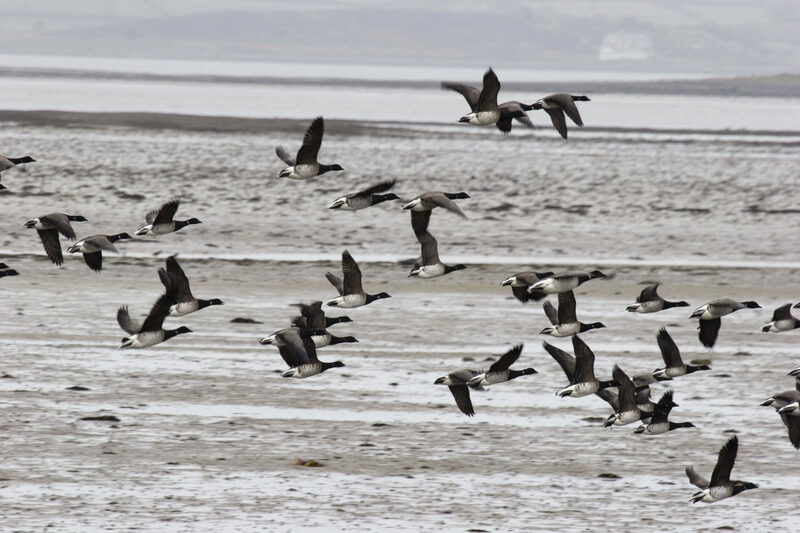 Enjoy a morning of birdwatching with the Castle Espie experts. Go quackers and find the giant yellow ducks hiding all over our wetlands. 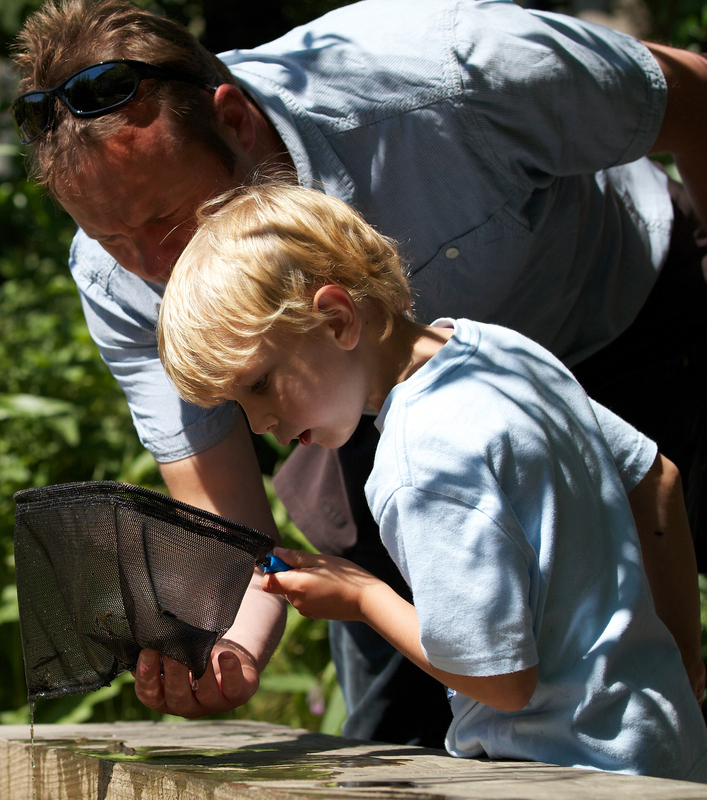 Visit Castle Espie Wetland Centre and experience a day out like no other. Discover what wonderful wildlife has been spotted this season. Be the heart of everything we do, find out how you can get involved.